We’ve been counting down the days to the Tech Crunch Crunchie Awards (13 days!) and can’t wait to see who wins Best New Start Up. We’ve done some digging and would like to introduce you to the 5 fantastic nominees in this category! 1. Anki: Making artificial intelligence accessible to everyone! The vision is to bring consumer robotics into everyday life. How exactly did they do this? 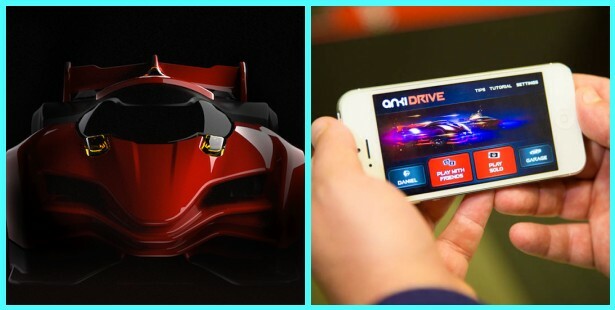 By first developing an awesome artificial intelligence game called Anki Drive. This unique game learns and adapts, with the sole goal being victory. This is just the beginning of Anki, and we can’t wait to see what they do with artificial intelligence next! 2. Coinbase: Itching to invest in Bitcoins but wary of the security discrepancies that haunt the crytpocurrency? Enter Coinbase, the digital wallet that helps you manage your Bitcoins safely and securely! With 13,000 merchants using Coinbase and investors funneling over $6 million into the fledgling company, Coinbase is guaranteed to expand Bitcoin use to the average consumer. 3. 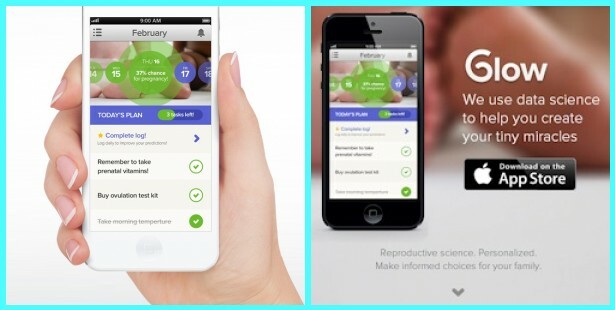 Glow: Hassle free fertility tracking is the focus of the app Glow. Expanding beyond fertility, the young company is beginning to target many more aspects of women’s health and is available on Android and iOS. Women have access to daily questions, a community discussion board and a color-coded calendar that corresponds to their personal women’s health goals. We love that it is a portable, discrete app encouraging and teaching women about their bodies and health! 4. 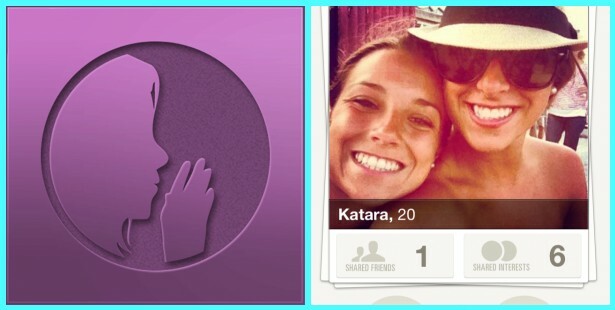 Tinder: Tinder is one of the hottest apps in the hook up culture’s circles. Working on off the time honored binary system, if two users mutually agree the other is attractive, you are able to message each other. Tinder opens the channels for any number of relationship types and is also a fun way to scope out and meet new people! 5. Whisper: Whisper is a new anonymous social media platform where you can be free to share your thoughts with the world. With endless options to customize your posts you can truly express your thoughts while getting feedback on your own. Whisper also has private messaging, which we think is a must for every social media platform! Who is your pick for Best New Start Up? Let us know in the comments section below or on Facebook & Twitter! We’ll let you know the winner after the Crunchie Awards in San Francisco on February 10th!